Should I go pro? Serious. Sorry, the start-up its about a cooking assistant app. He just don't like Brazilian people, is pure hate. That is one type of racism to Brazilian people. "haven't" can u read? And boston felps was a stand-in, not even under contract or having any pratice. They have played 1 major with this lineup. It's not even fair try to compare. 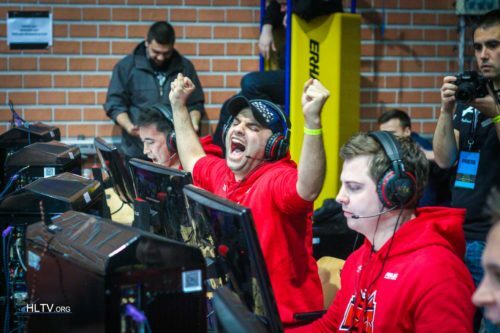 And that throws a team that have win 2 majors to a certain 0-3?